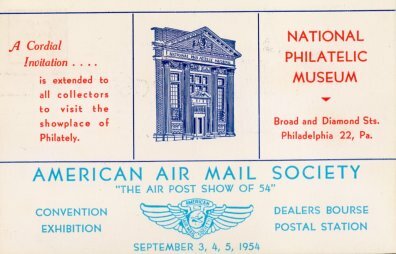 Will the Museum produce any special items relative to Pope Francis Visit? 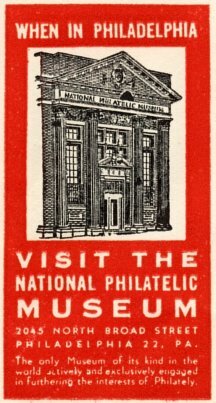 This post is about the National Philatelic Museum, which no longer exists. Its collection went to the Spellman Museum in Massachusetts.